Pub and nightlife as a trend has witness lot of variations in the food and drink menu in terms of interesting techniques. These days’ people’s perceptions about a lot of things have changed due to increase in the travel sector, education and high disposable income. 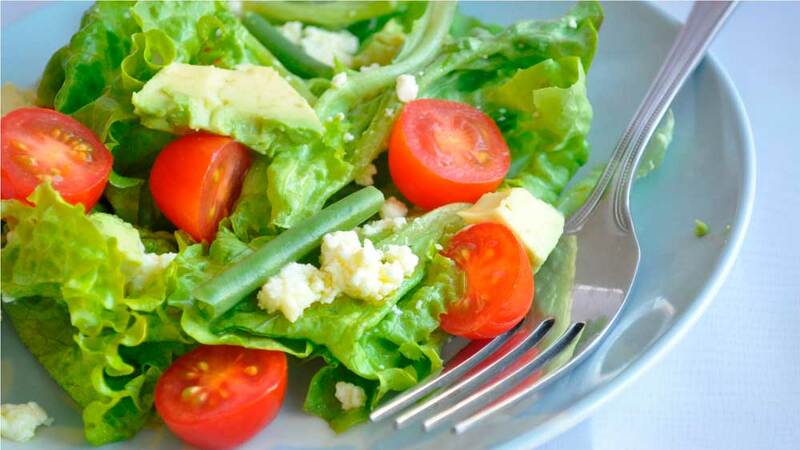 Healthy food has seen a sudden demand amongst the food patrons in India. With summer season on its peak people are looking at healthier options to consume. Growing travel and knowledge about food is helping them understand the benefit of healthy, local foods and ingredients. And, this trend in multi dimensional as restaurants, food companies and even chocolate and ice cream manufacturers are coming up with natural recipes and ingredients. Celebrity chef Varun Inamdar who is working a lot on chocolates and its produce has come up with low calorie chocolates. “I feel educating the consumers on this front are more important than just throwing jargons, adjectives and terminologies. One must know why a chocolate exactly is called organic or single origin or medicinal. Many even misguide consumers at the cost of their health and need,” believes Inamdar who thinks that this demand will keep growing due to lifestyle changes in the recent past. Similarly, as everyone wants to keep fresh themselves these days coconut water as a trend has hit the shelves at every retail stores and mom and pop shops. And, surprisingly, it has got a fair amount of attention from the customers as it has both nutritional as well as natural benefits to keep oneself healthy. “The benefits of coconut water are not new to people in this country. We all are very aware of its good properties and don’t need any convincing to drink it. I think the work that we have done in the last three years to develop the supply chain and prove the market has naturally lowered the barrier for the entry of me-too brands which is to be expected in any rapidly growing category,” shares Abhay Jaiswal, CEO & Co-Founder, Nilgai Foods. Meanwhile, pub and nightlife as a trend has witness lot of variations in the food and drink menu in terms of interesting techniques like smoking, pickling, grilling (which is ideally seen in a café and not a gastropub) molecular gastronomy in drinks are the innovations which are being added on a gastropub menu globally as well as nationally. Also, there is lots entertainment bound activities that these places are catering to playing a very important role in promoting the food and nightlife scene. Be it music, live acts, workshops, the gastropubs are trying to get down to basics and pulling out traditional elements as value additions to their venue. “The pub scenario is a very international concept by itself. The gastropub trend is quite recent in the Indian restaurant industry. Traditionally a gastropub is where the food and drinks are paid equal attention to in terms of quality and variation, in addition to entertainment,” adds Gautam Shetty, Board of Director and Co-owner of The Stables. Thus, we can say that today’s dining out scenario is in accordance with the nutrition, entertainment and some tamasha that’s happening around food.